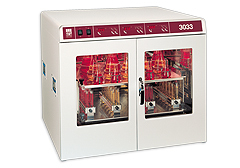 The most progressive technique and first-class quality materials are the basis of the successful use of GFL Incubators. All units bear the CE sign and are maintenance-free. 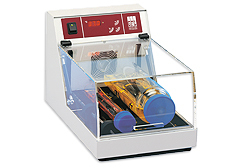 A stable and durable low-wear mechanism ensures an especially silent operation and reliability in continuous mode. This product range comprises three different models. A specialist with rotary motion that can be used for versatile applications. 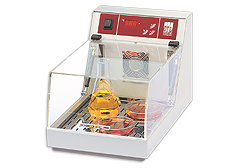 Ideal for incubations that demand an exact temperature reproducibility. 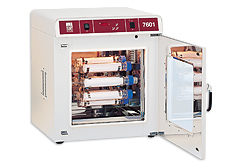 This model offers offers convincing performance for incubations and hybridisations.